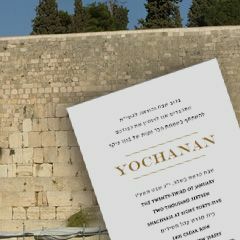 This Sefer Torah's Ketubbah's text appears on the parchment of the Torah scroll. Pastel and gold illumination give this work a gentle glow. 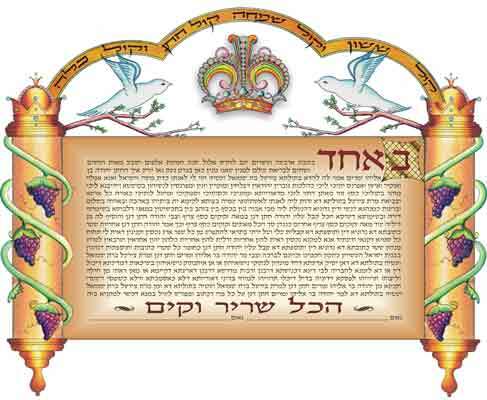 Ketubah Size: 14.5" x 18 "